By finding your Outlook pst file location, you can then save the file away from your primary drive, to free up data space on your computer. This can improve Outlook speed at the same time. Your PST file (Personal Storage Table) is the file Outlook uses to store all of your Outlook data, including emails, contacts and your calendar info. For some email accounts, the PST file can get ‘bloated’ and slow Outlook response time down. 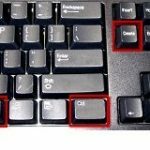 Another way to ensure optimum Outlook performance is through automatic archiving of Outlook email, which allows you manage large email accounts and archive old emails in a compressed file on your computer. 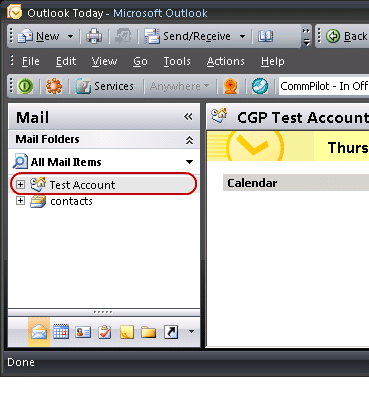 Step 1: Right click in your Outlook email account in the top left column, under ‘Mail Folders’. 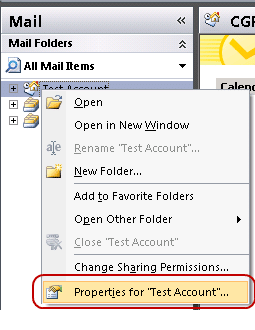 Note: In Microsoft Outlook 2010, open the File menu and choose Account Settings. 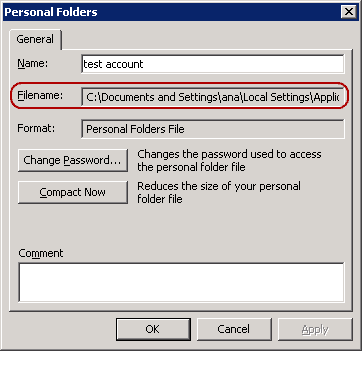 Note: In Microsoft Outlook 2007, click on Account Settings from the Tools menu. Step 2: Select the ‘Properties for….’ option from the menu that appears. Step 3: Select the General tab. Click on the Advanced button. 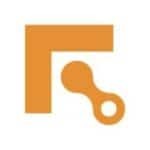 Step 4: Your Outlook PST file location will be displayed in the Filename: field. Step 5: Record this Filename path and save it where you can easily find it later. 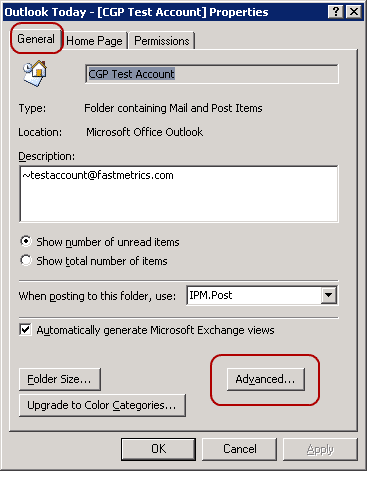 For recommendations on where to move your Outlook pst file location, we recommended checking out this advanced Outlook PST settings guide.